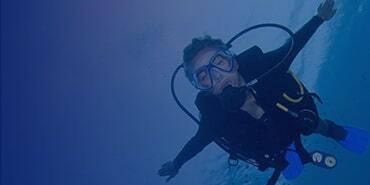 Lighting is key for creating images with colors that pop, or even colors at all when shooting underwater. 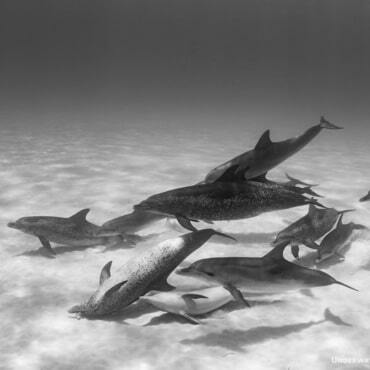 With light and color loss starting just a few feet underwater you will want to use an underwater strobe to bring your photography to the next level. Pick a strobe based on your style of photography looking at important features such as power (listed as Guide Number), beam angle, and recycle speed. Remember to think about other options such as diffiusers, strobe size/weight and the type of batteries required. This guide will help you pick the best option the first time so you can avoid the headache and cost of outgrowing a strobe or needing to upgrade when you buy a new camera! 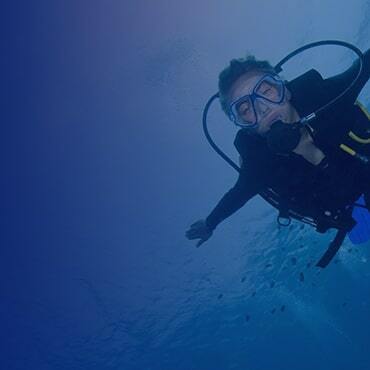 The Sea & Sea YS-D2J has reached a point of reliablity that makes this a top pick. New manufacturing has lessened any previous issues seen in earlier models. 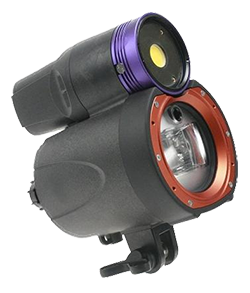 The YS-D2J produces even wide coverage with a warm light that reproduces colors accurately. This is an excellent choice for all camera types due to ease of use, overall power, beam angle and fast recycle rate. 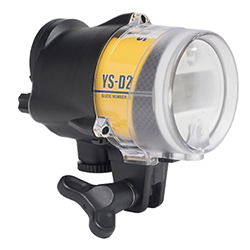 While it may look a little funky, the iTorch Symbiosis SS-2 strobe addressed a problem many underwater photographers faced - how to pick between taking good strobes or a good video light down for a dive. With a built in high quality video light, this all in one option means you do not have to choose! The strobe specs are in line with other top brands making it a great choice overall. 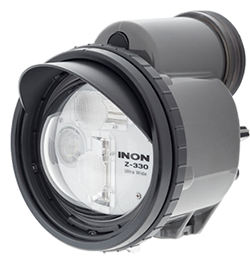 The Inon Z-330 is their flagship strobe, replacing the popular Z-240. 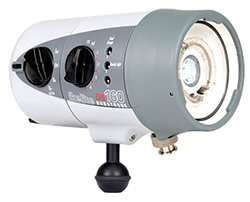 This strobe features quality specs with high power, fast recycle time and improved larger controls for easier use. In addition it features a domed front port to help achieve a wider angle of view without a diffuser, and a shade allowing you to block off part of the beam angle to help eliminate flare in domes or backscatter in some shooting situations. 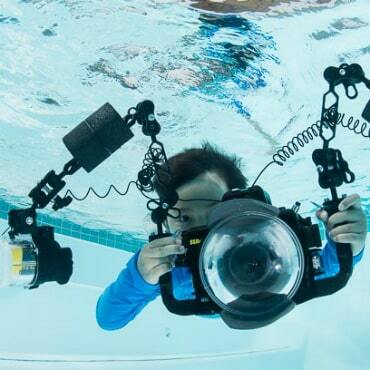 The largest of the high end strobes, the Ikelite DS-160 is a real powerhouse. 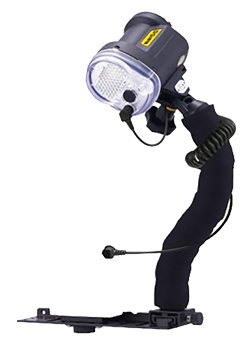 Althought it is heavier, due to the high powered rechargeable NiMh battery, this strobe has a larger buffer allowing for more rapid firing before the strobe needs to fully recycle. The round flash tube produces a quality round beam of soft light, and wired TTL for Ikelite housings is very accurate. Favorite strobe for pros shooting fast moving animals due to its recycle speed. 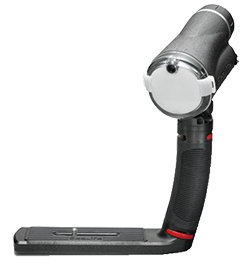 The Sealife Seadragon Flash, although less powerful than other strobes, it is much more affordable and offers full manual controls for adjusting the power, and also has an "auto" mode. 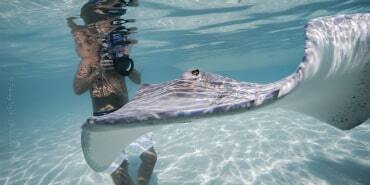 The Sea & Sea YS-03 has many limitations, but it is at a much lower price point than any other strobe. Not as powerful as the YS-D2, and only supports firing via TTL, no manual settings. Includes a very basic tray, flex arm and a fiber optic cable. 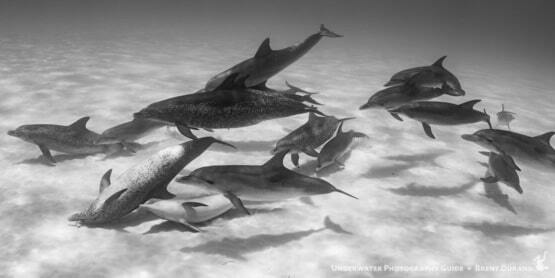 Learn more about lighting, techniques and creative options through our tutorials on the Underwater Photography Guide. Get detailed reviews, technical breakdowns and more!